We left Budapest early evening on a Viking river cruise that would take us from Budapest to Amsterdam and this is the scene that greeted us as we left. Very nice start to our trip. 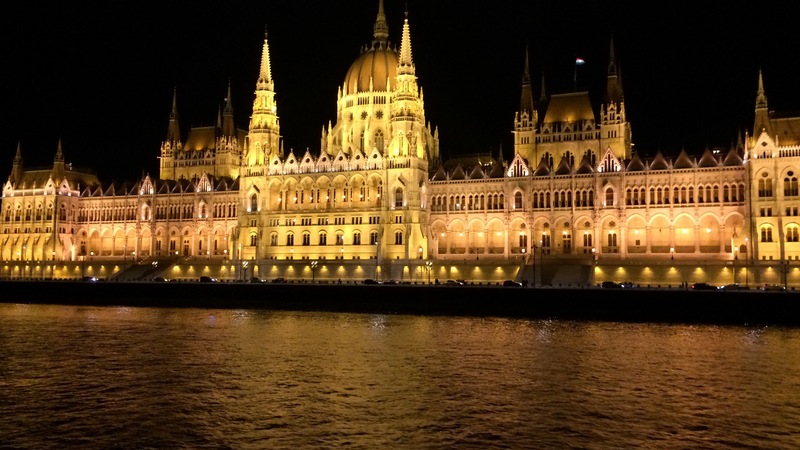 This entry was posted in Europe Photos and tagged Budapest, River Cruises. Bookmark the permalink.